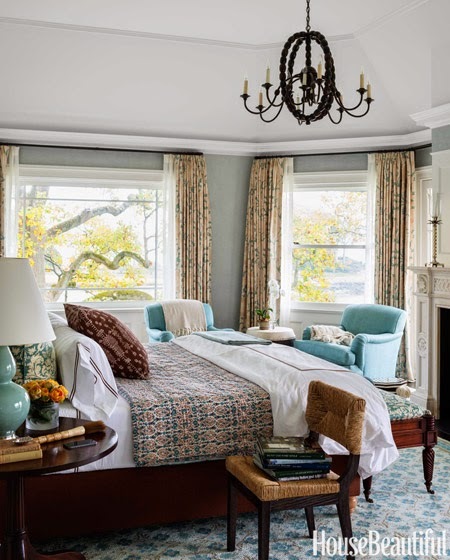 Mix and Chic: Home tour- A classic, coastal style home in Connecticut! 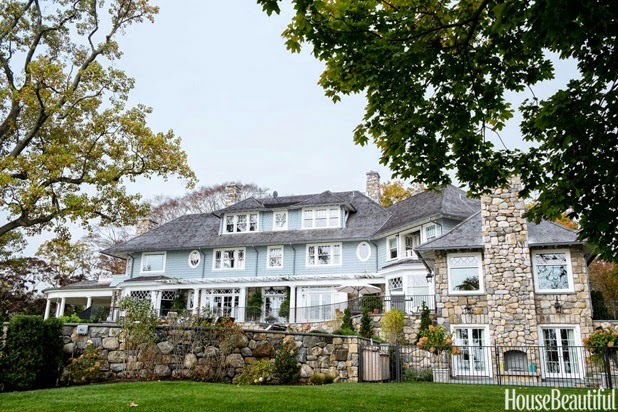 Home tour- A classic, coastal style home in Connecticut! 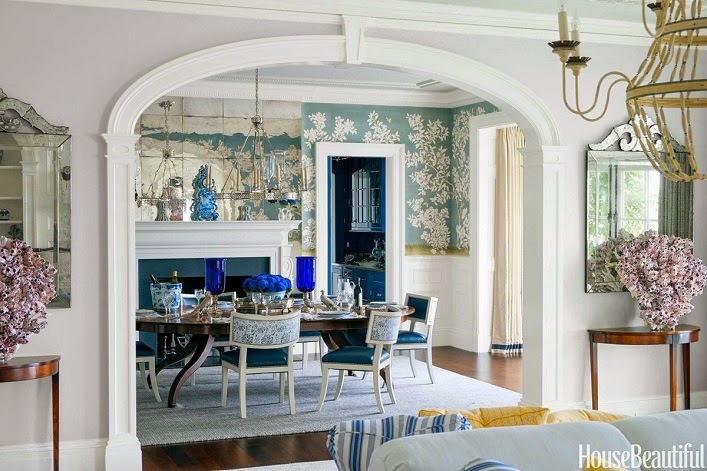 To achieve a classic, coastal feeling in a Greenwich, Connecticut home, designer Lee Ann Thornton decided to use blue and white as the primary color palette. The results? 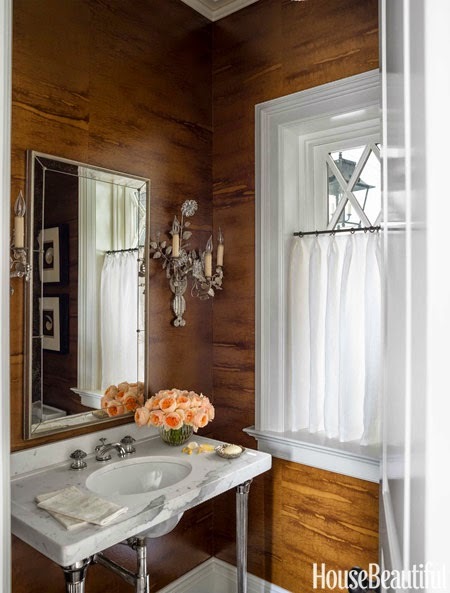 Timeless yet refreshing interiors! Let's take a tour, shall we? Such a stunning home! 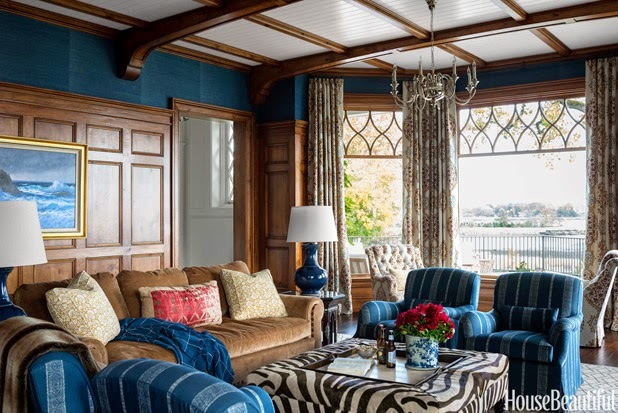 Exuding a sense of timeless elegance and modern flair, what's not to love about this home? 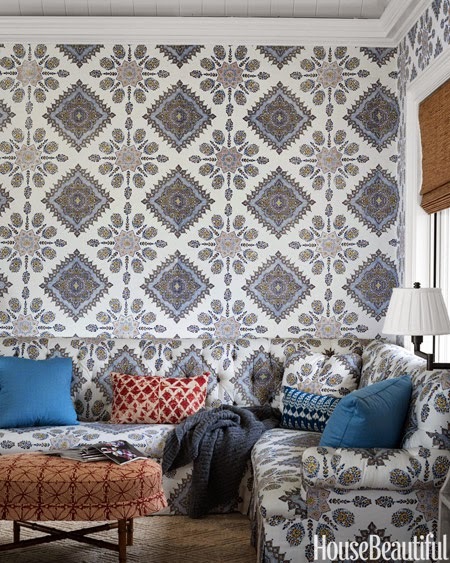 By carefully combining classical pieces and modern pieces, this style can be easily attainable. My favorites? 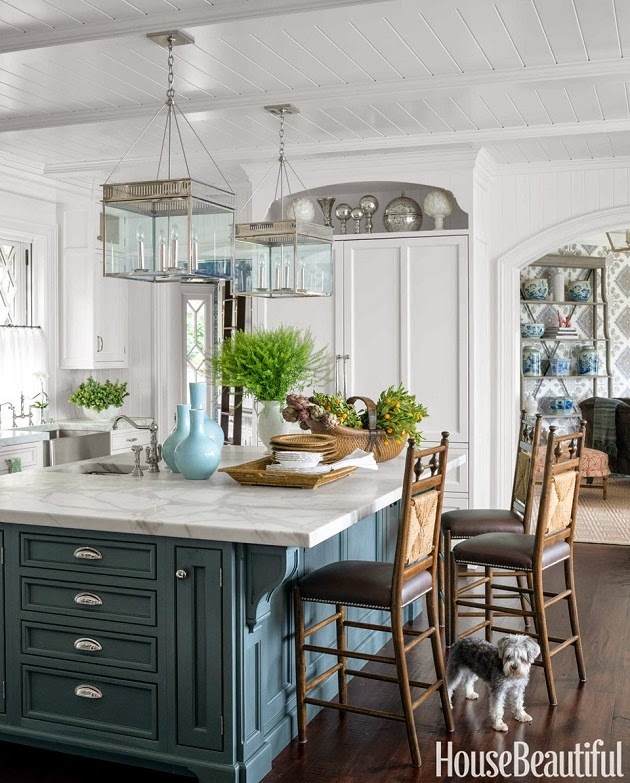 The inviting living room, the beautiful butler's pantry, the gorgeous kitchen and the rustic powder room. What about you? Is there any room that catches your eye? Everything!!!! 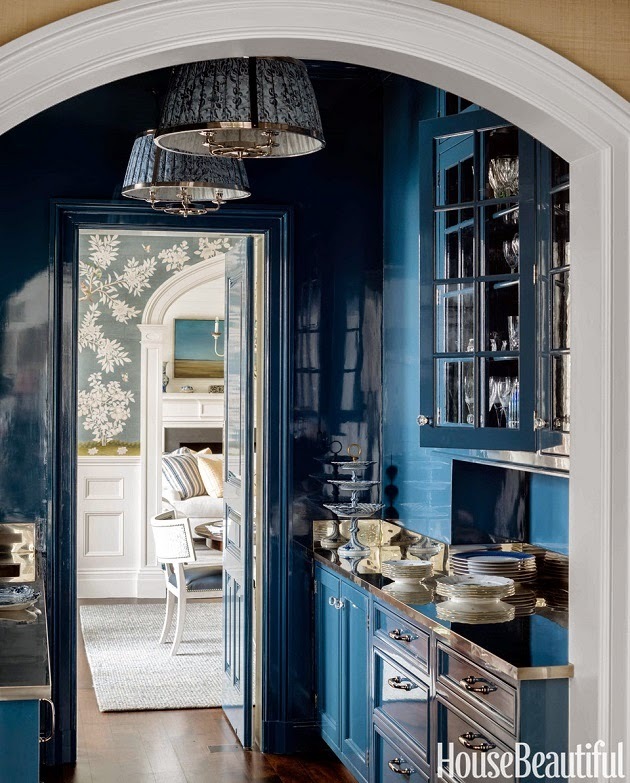 Most especially the living room, butlers pantry and Kitchen! My daughter is gone from home now but I would have loved for her to have had the double nook room one reading area and the other desk area... that is so cool.